After it impressed everyone with the sophisticated Find X, OPPO now presents the R17 mid-range handheld with outstanding premium features. Besides being the first OPPO model integrating an in-display fingerprint scanner, the R17 comes equipped with the Snapdragon 670 SoC coupled with 8 GB of RAM and 128 storage. 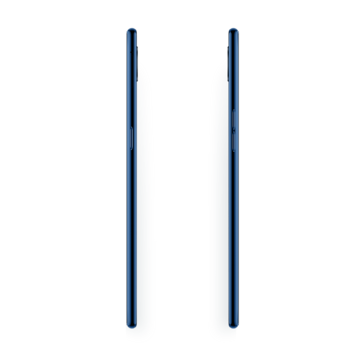 It also features a notch, but this one seems less intrusive. OPPO took the world by surprise with the launch of the sophisticated Find X smartphone flagship earlier this summer, even though durability tests say it is among the more fragile models launched up until now. The Chinese smartphone manufacturer is now announcing its premium mid-range R17 model, which comes with quite a few impressive innovative specs of its own. 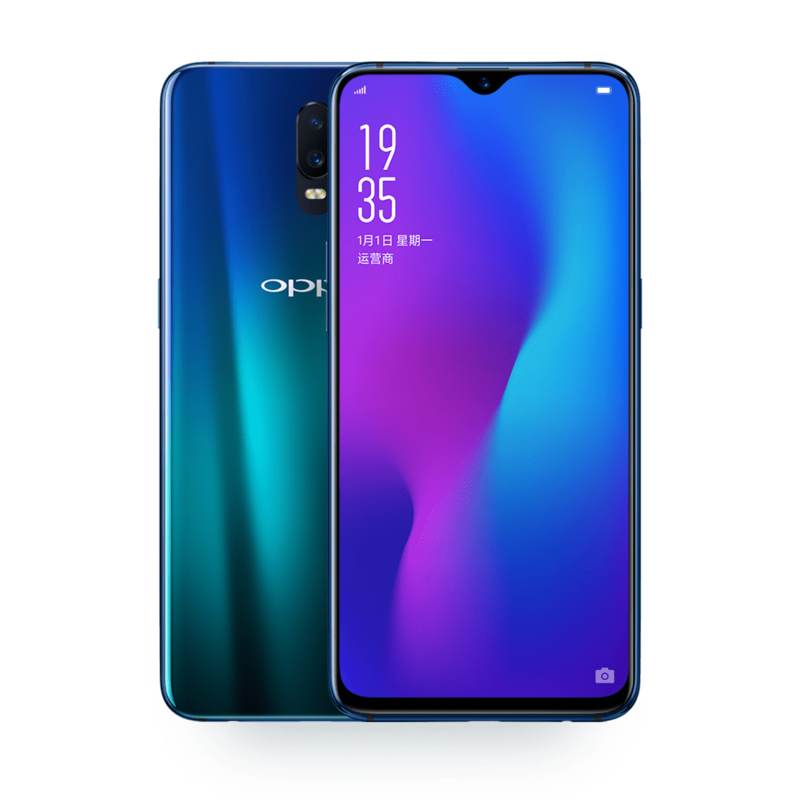 Perhaps one of the more dreaded trends set by Apple last year, the selfie cam notch is featured on the R17 as well, but OPPO managed to reduce its size, making it less “ominous.” Otherwise, this model presents very thin bezels on the imposing 6.4-inch AMOLED display capable of FHD+ resolutions. Additionally, since this model is touted as a premium mid-range handheld, OPPO decided to make it its first device to feature the innovative in-display fingerprint scanner with 3P Micro Lens for optical fingerprint reading. Speaking of premium features, the R17 is powered by the newly released 10 nm Snapdragon 670 SoC from Qualcomm, which comes with two Kryo 260 cores clocked at 2 GHz and six Kryo 360 cores working at 1.7 GHz, plus it integrates the Adreno 615 GPU and the Spectra 250 ISP chips. It also comes with 8 GB of RAM and 128 GB of internal storage, just like the flagship models. Unfortunately, OPPO did not fully disclose the camera setup specs. 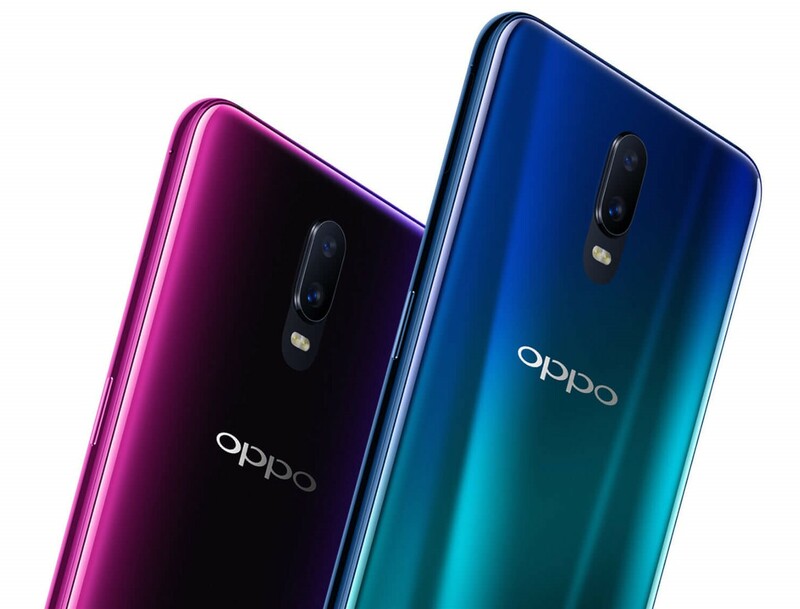 While the selfie cam gets a 20 MP sensor with an f/2.0 lens, the rear combo is still a mystery, although OPPO does mention that it is capable of recording at 800 fps thanks to the advanced AI features. Other features include a 3,500 mAh battery with VOOC quick charging capabilities, the Color OS 5.2 based on Android 8.1, and two color options: Stream Blue or Neon Purple. The R17 is expected to launch on August 18, but the price has not yet been revealed.